Apple's long-running partnership with Intel for its desktop and laptop processors could be coming to an end. 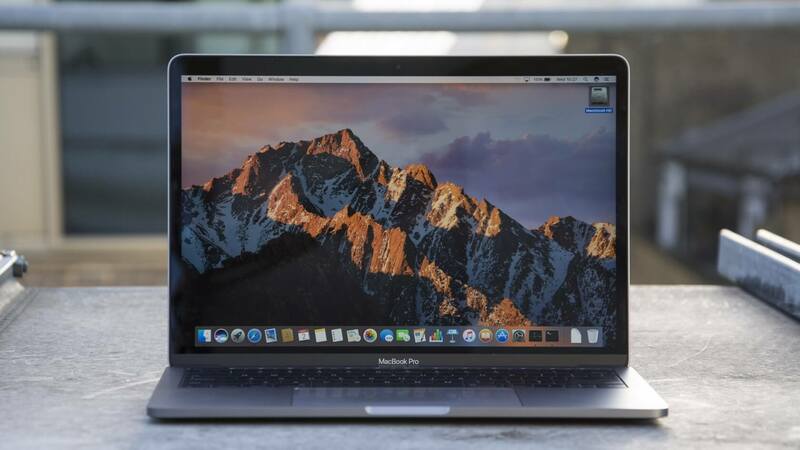 9to5Mac today covered a note from industry analyst Ming-Chi Kuo, who now predicts that Apple will start using its own custom processors in MacBooks and other Mac devices by 2020. If this prediction proves accurate, it will represent a pretty significant shift in the way Apple does business. According to Kuo, these hypothetical processors would be ARM-based chips, designed by Apple and manufactured by TSMC. No doubt these CPUs would be based on the latest iPhone SoCs which are pretty powerful already, the challenge then would be more about software compatibility with the macOS platform. Looking at 9to5Mac's report, it's not entirely clear what the basis for Kuo's predictions is. Naturally, using its own chips would reduce Apple's reliance on third-parties like Intel, but it could also be a bit risky. Apple would be abandoning a relatively-stable partnership with Intel in favor of trying something new, and that's probably a lot easier said than done. Interestingly, Kuo believes Apple's proprietary chip plans won't stop with Macs. He also said that TSMC could begin creating custom processors for Apple's self-driving vehicle tech efforts, which may lead to the company achieving Level 4 or Level 5 autonomous driving by 2023. For the unaware, Level 4 autonomous driving refers to a system that requires some human intervention in specific circumstances, while Level 5 systems offer "Full Automation," requiring no manual input. At any rate, though Kuo's latest predictions are far from outlandish, we'll just have to wait and see how accurate they will be in the long run. It makes sense. In a completely saturated market where customers are already gouged to the absolute limits the only way to grow profits is by cutting costs. Besides, Mac users couldn't care less about the guts of their machines at long as there is a glowing fruit somewhere. Vito05, meric, H3llion and 6 others like this. Besides, Mac users couldn't care less about the guts of their machines at long as there is a glowing fruit somewhere. Too true. Counting and cost/benefit analysis are also outside the sphere of attention to these folk. But that said, NONE of the existing applications would necessarily even work on an ARM setup. Photoshop, Nuke, Maya, Avid... None of the x86/x64 programs, at least not right away. It reminds me of when Apple finally ditched PowerPC (and IBM/Motorola) for Intel, which is the only wise move we've ever seen from the Mac religion. All of a sudden Apple users had real programs. Maya wasn't even an option before that. But then again, Macs haven't been relevant in content-creation or any other field for more than a few years now, so they wouldn't really lose a big client base from professionals. They don't have one to lose. I use macbook for Avid Pro Tools and Adobe Photoshop. I like the usability of my system - with spaces switches, available apps for content creation and overall comfort. If that will go away to a closed eco-system then I don't know if I'll choose macbook again when the time comes. I will give 2-3 more macOS release and that will be the end of Hackintosh. The solution is simple (relative) - all these apps will be recompiled to new instructions set. This may be done by Apple itself or by apps vendors. Let's look at the big picture, shall we? Apple is feed up with Intel lack of innovation and missing releases target. They also have a very nice and fast ARM base cpu. Whats the next step ? Ditch Intel for someone who's progress as ben over the top for the past 2 generations, someone who's already a partner... AMD ! Then we get to the shinny ARM base cpu they have, well guess what! they already embedded theses chips in iMac Pro and MackBook Pro 2018. The chip (T2) is responsible for Secure Boot, Audio, SSD controller, TouchID and the Camera. Anyways, thats what I wish for.. I can't see Apple throwing away the architecture that everyones use. Macs have changed processor architectures twice already (680x0 -> PowerPC -> Intel) and as someone who was around (and doing IT for Mac-based businesses) both times, I can tell you that neither changeover was simple. Bash Apple for high prices. Check. Bash Mac users for stupid, etc. Check. Bash Macs for low market penetration/irrelevance. Check. Bash Mac users as sheep/cult/religion. Check. I think one big change would be that even fewer games will run on their laptops. Not a lot of game makers will want this burden of adjusting their games on their shoulders and ARMs. As far as I'm concerned Apple has lost the desktop OS battle, so maybe it is time to mix it up again. This will be a bit hit on software developers though as everyone has gotten used to pretty much every desktop and laptop and their OS's using the x86 architecture. 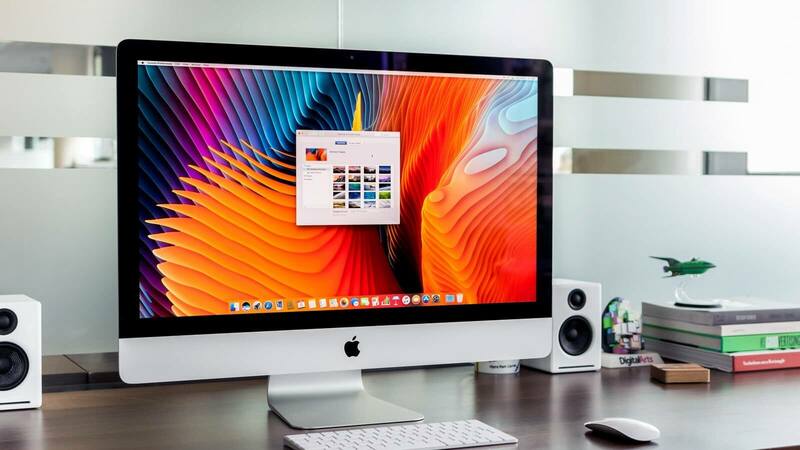 Maybe Mac can make a come back but I think the desktop would as we know it is going away and will likely be gone forever; replaced by a blending of "workstation" capable mobile devices and OS's. In the end I think we will realize that one device is the answer to versatile and efficient device usage and not the cloud. Though I think the cloud will provide other things like AI and machine learning. Actually, they care more than you think about the guts of the machine - the hardware and the OS. That’s why Mac users don’t touch second-rate Windows. As someone forced to use a Surface Pro daily, for work, I can assure you that every aspect of a SP is inferior in every way! Only MS fanboys could love this rubbish. The firmware and software side of things on the Surface is indeed crap, I agree with that. I have several broken SP 3 and 4 tablets on my work bench. However I don't agree that every aspect is inferior, because I think the physical design idea is brilliant. Unfortunately it doesn't make up for the software shortcomings, only made worse by Windows 10 in general. How long is this going to last? Apple started out with Motorola processors. They ended up with Intel because it was easier. You have to remember, it all boils down to money and business. You waste lots trying to do it in house. They went Intel for a reason. Apple will introduce problems for people who need to run Windows in the dual boot and on virtual machines. But that's Apple. Going their own way and not really caring about the after affects.